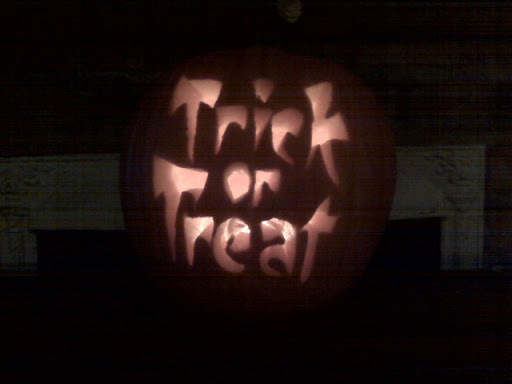 My Jack-O-Lantern. I’m so proud of it that I’ve considered freezing it. 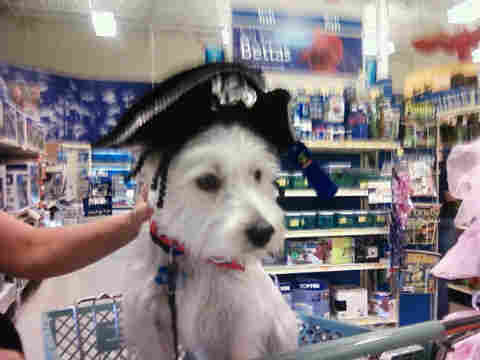 My Pirate Pup. Argh! Woof!